My Christmas cards went in the mail on December 1. I started designing my own Christmas cards over a decade ago and it has become something many of my correspondents seem to appreciate. And expect. A number of years ago I decided to design my own Christmas cards and feature photographs that represented December in the South. I developed rules: 1) The photograph had to be taken during the month of December and 2) the photograph had to be taken somewhere in Alabama. Those are the only hard and fast rules but over time most of the photographs have been of old country churches I have discovered around the state. A couple of times the image has been landscapes around Mobile Bay where I try to spend some time each December. 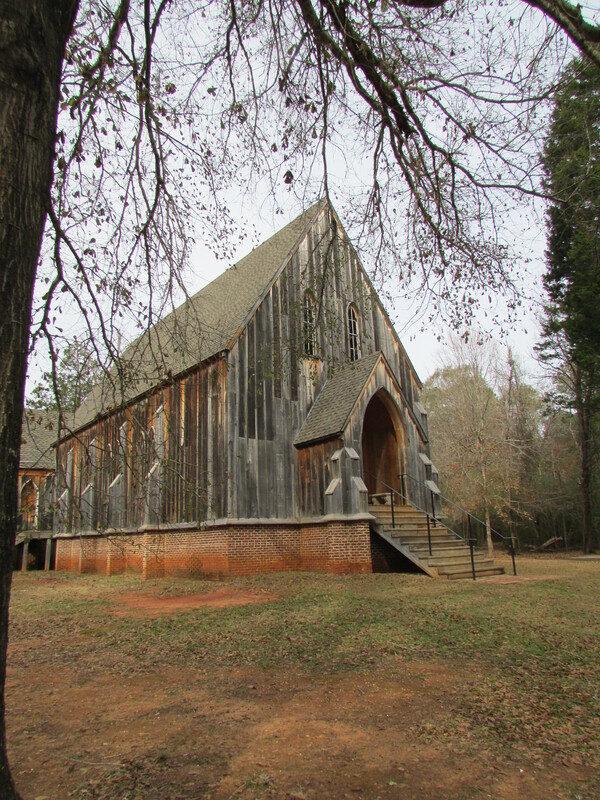 This year’s image, by the way, is St. Luke’s Church (c. 1850), a cedar church in Cahaba. 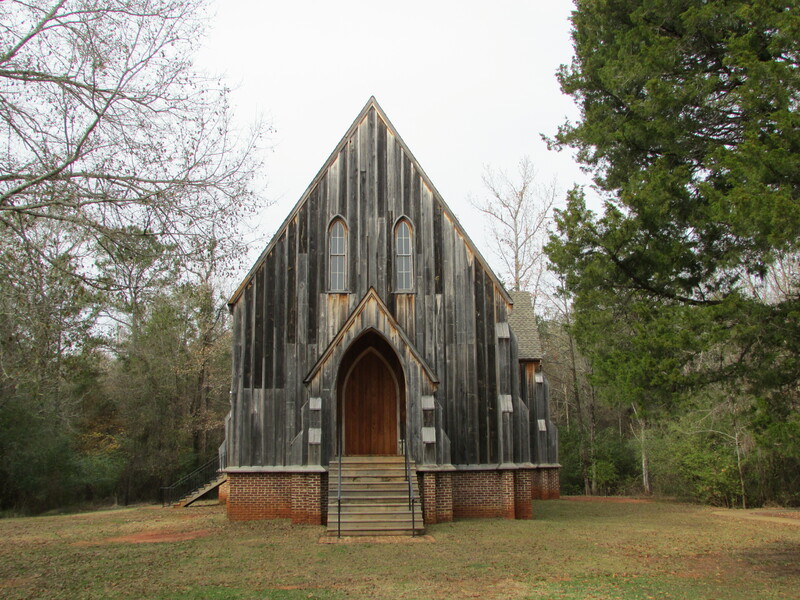 Cahaba is a ghost town and state park now, but it was Alabama’s first state capital from 1820-1826. This entry was posted in Alabama, Christmas, the south and tagged Alabama, Cahaba, Christmas cards, memoir, the south on December 2, 2014 by gedwardjourney.